Great offering for Summer! 10612 Ohio Ave. in Westwood. 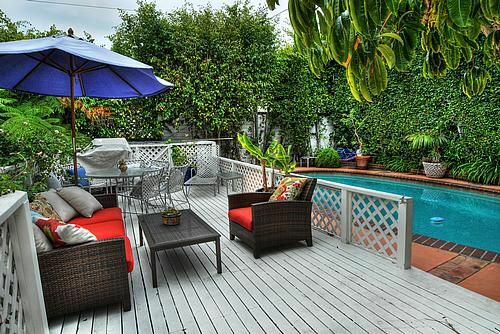 Just reduced to $2,095,000-3 Bd + Den/4 Ba with pool. www.10612Ohio.com!